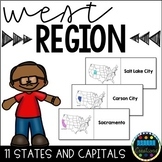 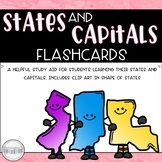 This is a powerpoint presentation from which the slides can be made into flashcards to review state capitals. 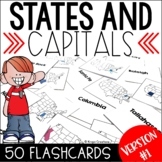 Each slide contains two states and their capitals. I recommend printing and cutting them horizontally down the center of the paper so that the paper can be folded over for review activities. 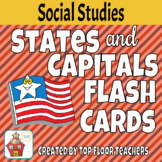 These are flashcards for the 50 states and their capitals. Be sure to print on both sides of the paper. 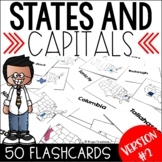 All 50 states and capitals included in a Word document. 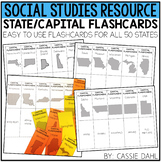 This is set up for flashcards/matching/etc.